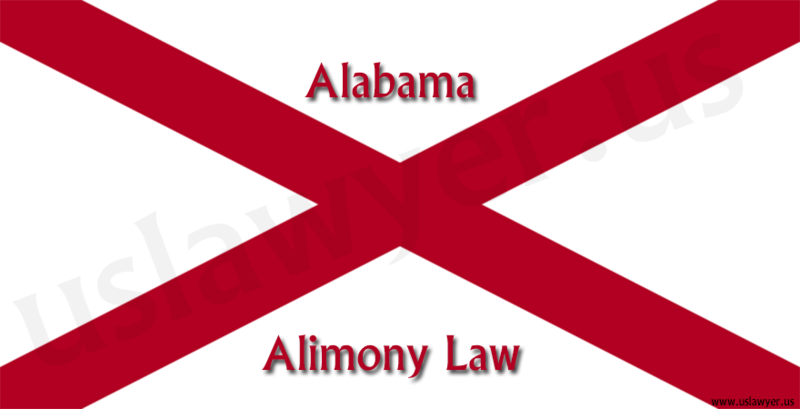 Alimony, which is also known as maintenance in Ireland, England, Canada, and Wales, aliment in Scotland, spousal maintenance in Australia, and spousal support in Canada and the United States is an obligation backed by law which ensures that an individual provides financial backings to a spouse after or before divorce or marital separation. This obligation has its roots in family law or the divorce law of a country. 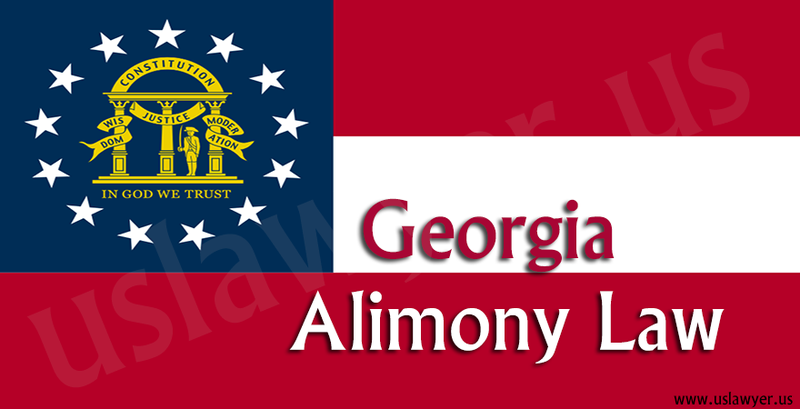 In the United States, there are requirements concerning alimony, recovery child support payment, and, penalties which are established by law. 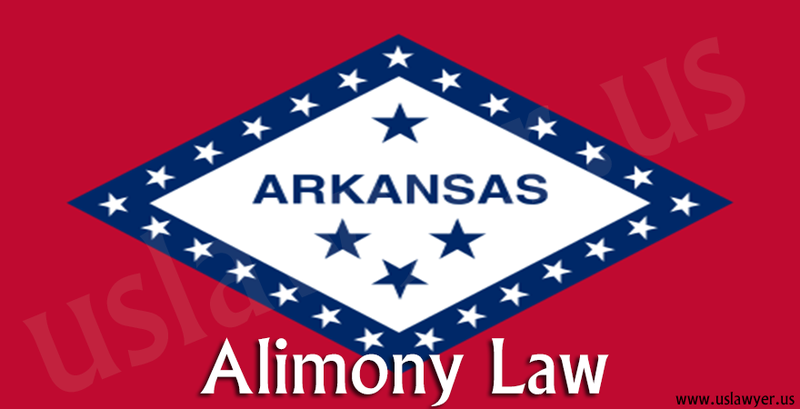 When a spouse is looking to get back alimony, such spouse might make use of only the collection processes which other creditors have access to. One of those processes is creating a collection agency aware of the amount that is involved. 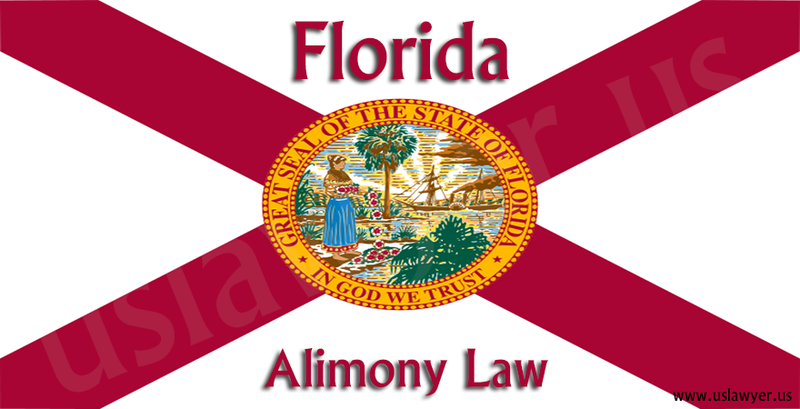 When an individual lets their alimony responsibilities get into arrears even when they can make payments, they may be considered guilty of an offense in a law court and might have to go to jail. 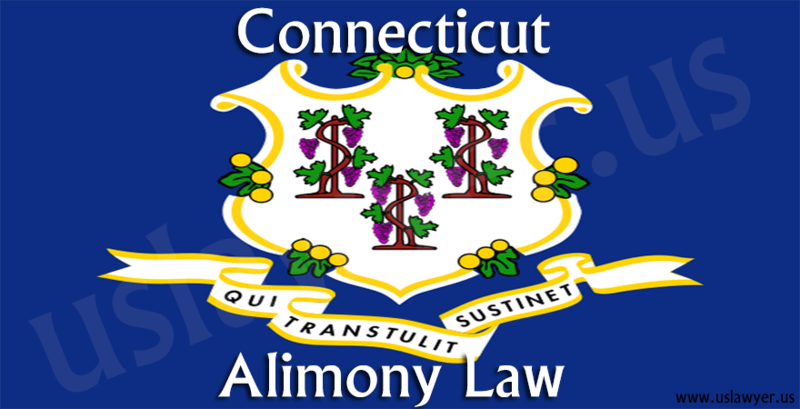 The only time alimony obligations can be overlooked is if an individual files for bankruptcy. When an ex-spouse allows child support responsibilities pass unattended to, such a person might have to give up some licenses and in extreme cases go to jail. In a similar way to alimony, child support responsibilities can only be avoided when an individual successfully files for bankruptcy. 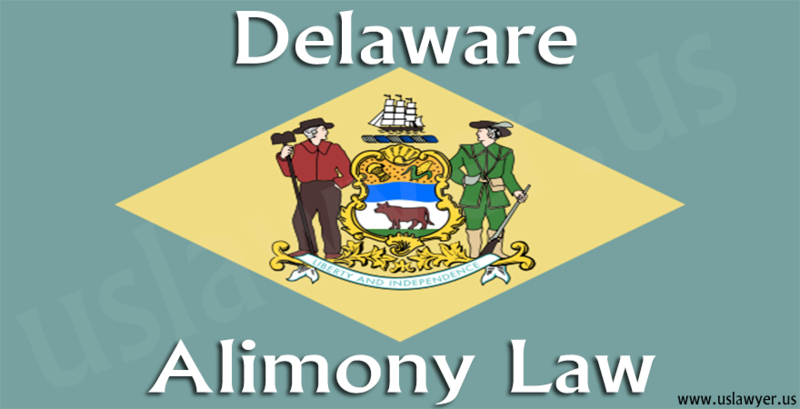 Temporary Alimony: This is a form of support which has to be carried out when spouses are looking to get divorced but already separated. 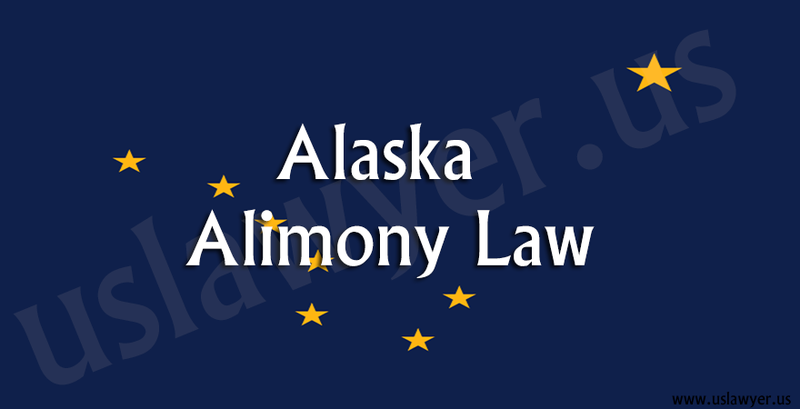 It is also known as alimony pendente lite. This means “pending the suit” in Latin. 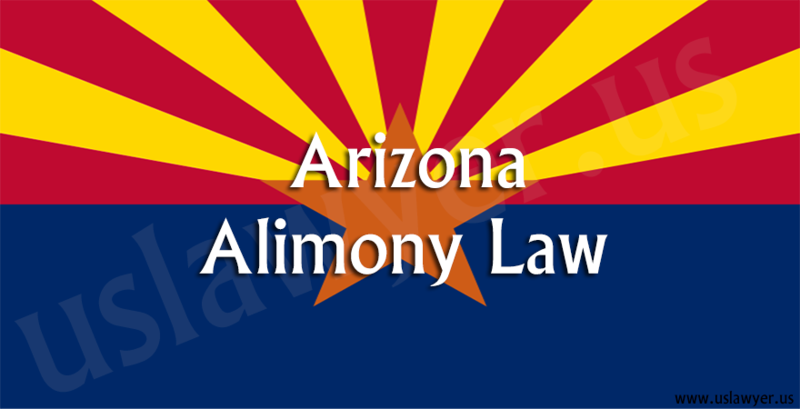 Rehabilitative Alimony: This is financial support which is offered to a spouse which does not earn so well for a while until the spouse becomes able to provide for themselves. 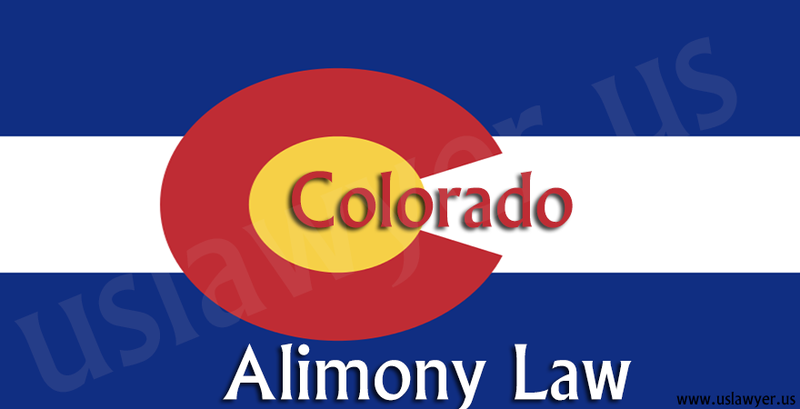 Reimbursement Alimony: This is financial support which serves as payment for expenses made during marriage by a spouse. This is financial support which is provided to a spouse that earns less until the spouse remarries or death of either if the parties.